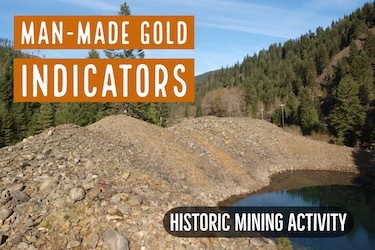 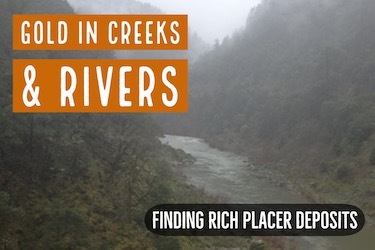 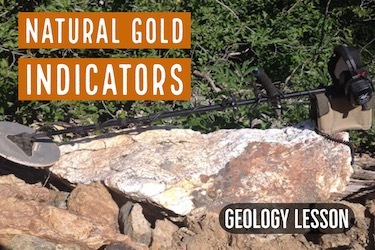 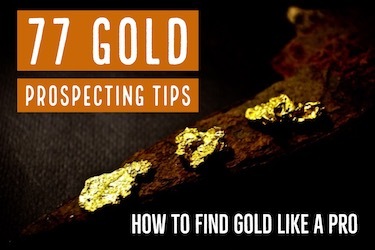 Several ounces of natural gold nuggets recently found by a gold prospector using a metal detector. 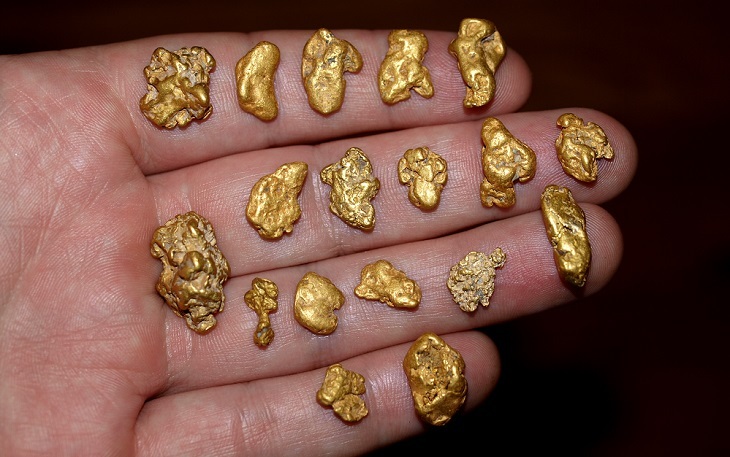 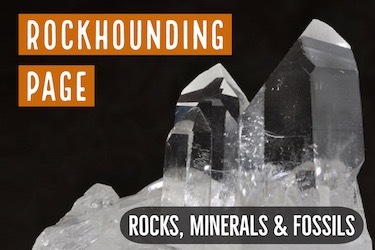 Nuggets like these can still be found in old historic mining areas, but new discoveries are are also being made even today in many locations all around the world. 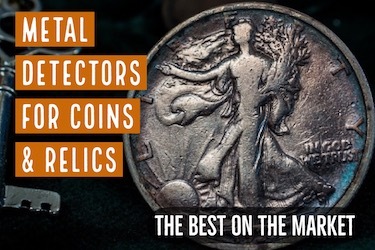 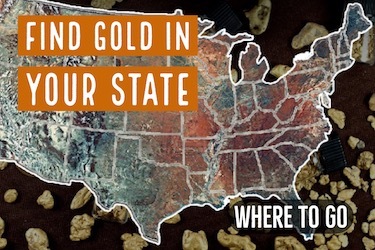 Click the Map to Learn Where to Find Gold in Every Country!